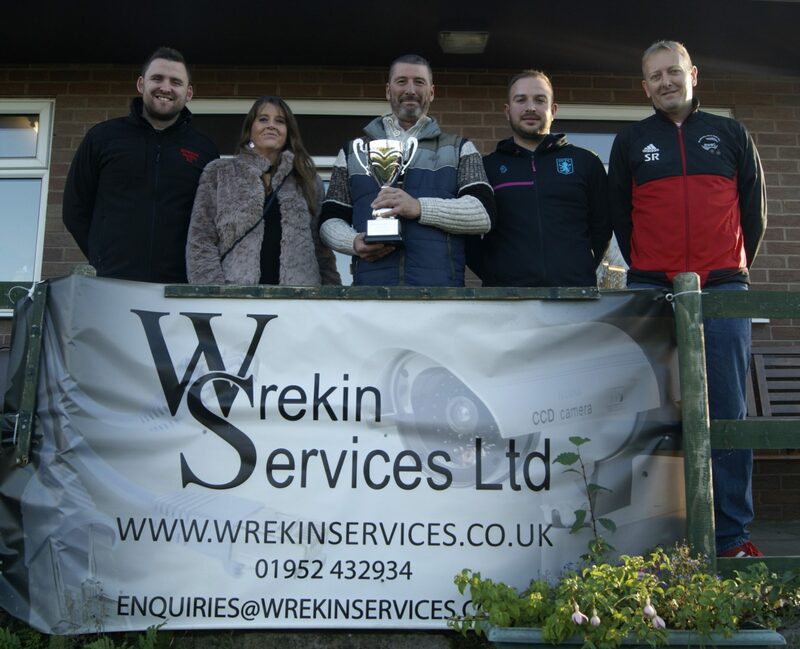 Below are pictures from last Sunday’s Wrockwardine Wood Open. 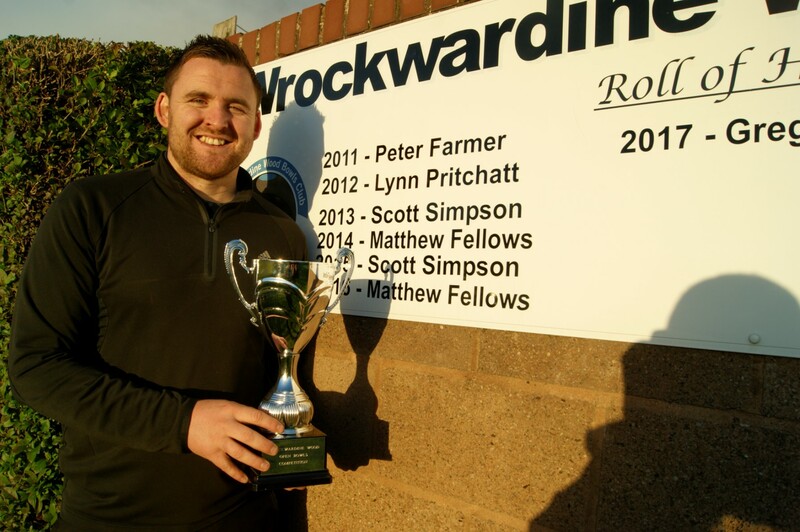 Scott Simpson shows off his trophy in front of the roll of honour. The 16 finalists face the camera. 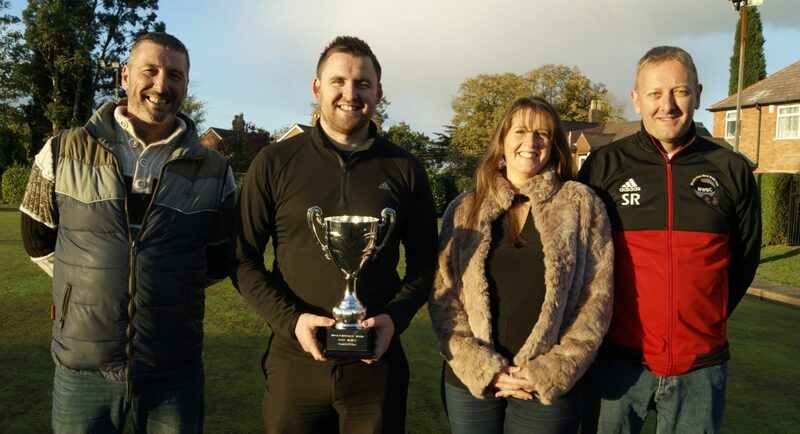 Previous Scott wins Wrockwardine Wood Open for Third Time!